The accept argument can also include MIME-types. a standard part of Python (since 2.6), and is fairly fast to decode using the modern Python libraries such as cjson or simplejson . The pickle format is very convenient as it can serialize and deserialize almost any object, but this is also a concern for security. Carefully crafted pickle payloads can do almost anything a regular Python program can do, so if you let your consumer automatically decode pickled objects you must make sure to limit access to the broker so that untrusted parties do not have the ability to send messages! 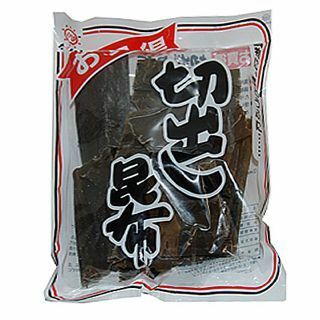 By default Kombu uses pickle protocol 2, but this can be changed using the PICKLE_PROTOCOL environment variable or by changing the global kombu.serialization.pickle_protocol flag. To instruct Kombu to use an alternate serialization method, use one of the following options. Note that a Consumer do not need the serialization method specified. They can auto-detect the serialization method as the content-type is sent as a message header. In some cases, you don’t need your message data to be serialized. If you pass in a plain string or Unicode object as your message and a custom content_type , then Kombu will not waste cycles serializing/deserializing the data. A package can also register new serializers using Setuptools entry-points. The entry-point must provide the name of the serializer along with the path to a tuple providing the rest of the args: encoder_function, decoder_function, content_type, content_encoding. When this package is installed the new ‘my_serializer’ serializer will be supported by Kombu. The decoder function of custom serializer must support both strings and Python’s old-style buffer objects. Python pickle and json modules usually don’t do this via its loads function, but you can easily add support by making a wrapper around the load function that takes file objects instead of strings.